Robert Hoyle is originally from the Philadelphia area. He began studying horn at the age of 14 and entered The Curtis Institute of Music at the age of 17 while still in high school. While a student of Mason Jones at Curtis, Mr. Hoyle frequently performed and recorded with the Philadelphia Orchestra. He continued his studies at Yale University and earned his Masters Degree at the Hartt School of Music as a student of Paul Ingraham. Having spent 24 seasons as Principal Horn with The Hartford Symphony Orchestra, he was frequently called upon to act as soloist. He has performed solo repertoire by Bach, Barsanti, Britten, Mozart, Strauss, Telemann, Vivaldi, and others with not only the Hartford Symphony, but also the Connecticut Orchestra, The Northwood Orchestra, and many other ensembles. Having premiered several new works, many of which were written for him, he will be performing the world premiere of a new Concerto by Neely Bruce in March 2019 with Orchestra New England. 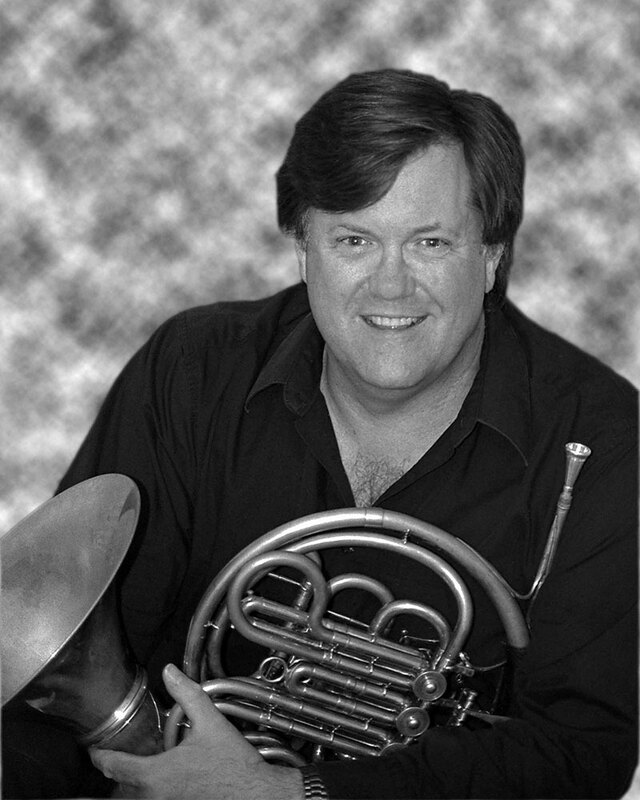 Mr. Hoyle also has also toured major American and European capitols as Associate Principal Horn of the Minnesota Orchestra. Equally comfortable with chamber music, Mr. Hoyle has toured extensively throughout North America and Europe. He has performed at the Festival Casals in San Juan, Puerto Rico, and has appeared as soloist with the Grammy-winning Emerson String Quartet. Most recently, he has been travelling the Northeast as a founder of the exciting and innovative group, Harmonia V, and as artist faculty for Music Academy International in the Dolomite region of Northern Italy. As a teacher, Mr. Hoyle has served on the faculties of The Hartt School of Music, The University of Akron, Trinity College, Wesleyan University, Central Connecticut State University, The University of Connecticut, and The Hartford-Camerata Conservatory. For the past several years he has proudly been a faculty member at the Kendall Betts Horn Camp, one of the top programs of its kind anywhere. Mr. Hoyle has recorded for Angel/EMI, Nimbus, and CRI. A resident of West Hartford, he greatly enjoys photography, cycling, and above all, spending time with his wife, Heidi and son, Peter.